Amazing raffle prizes available to win on Sunday all donated by local businesses. Bring your cash as well as your running shoes!! 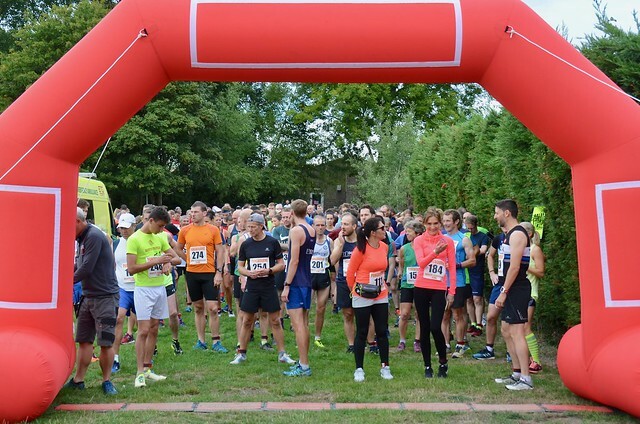 You are invited to join the annual Pangbourne multi-terrain10k race on an undulating route through the beautiful woods and countryside overlooking Pangbourne, Berkshire. Suitable for beginners. All profits are in aid of Pangbourne Primary School. The race starts at 10.30am on Sunday 22nd September 2019 and will be run under UK Athletics rules. Please report to the check-in desk in good time. The check-in point will be at the entrance to the playing field, behind Pangbourne Primary School buildings. The check-in desks will open on the day at 9.30am. Here you can collect your race numbers. Safety pins will be available if you need them. Spectators are welcome on the school field. The last 200m of the race will be visible to all spectators as the entrants run through the centre of the field to the finish. Noisy supporters at the finish are strongly encouraged! An unsecured tent will be provided for competitors to leave personal effects at their own risk. There will be a water station at the 5km point of the run and sports drinks and water at the end of the race. Toilets facilities at the school field. 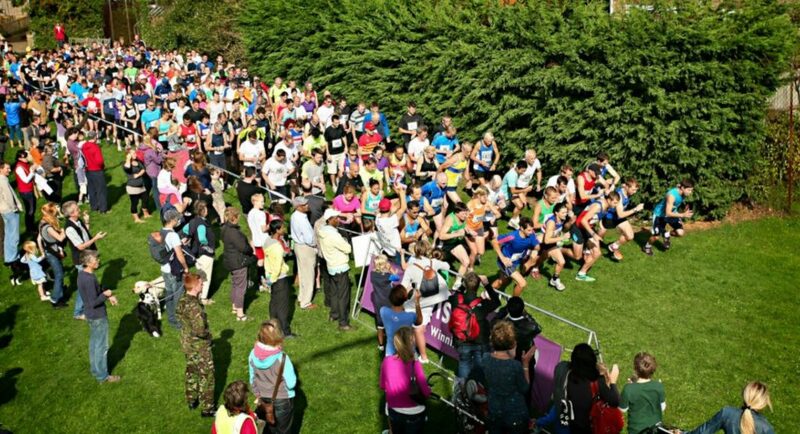 The Pangbourne multi-terrain10k race is an undulating route through the beautiful woods and countryside overlooking Pangbourne, Berkshire. The race will start and finish on the playing field at: Pangbourne Primary School, Kenndy Drive, Pangbourne, Berkshire RG8 7LB. Please enter the school from the main front entrance and follow the signs to the check-in desk that will be at the entrance to the playing field, behind the school buildings. The race will leave the school field, turn right along Sulham Lane and then up into Sulham Woods, following woodland tracks and then out onto open marked fields. Watch out for the cheeky hill at around mile 1! 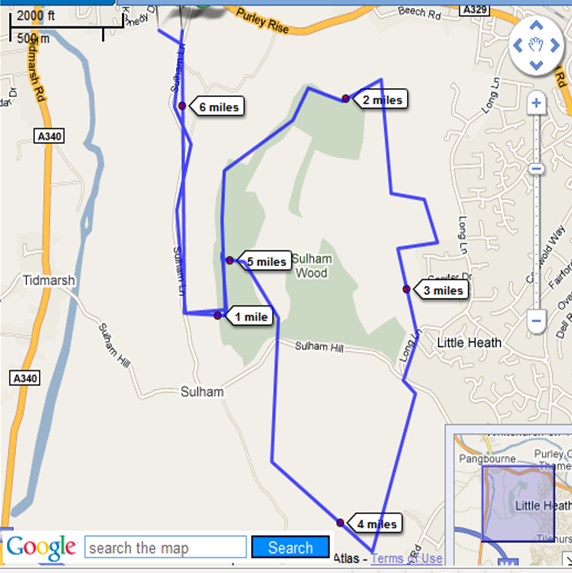 The route is mainly undulating so will be fine for beginners. The route then returns back to the school field to the welcoming cheers of the spectators.